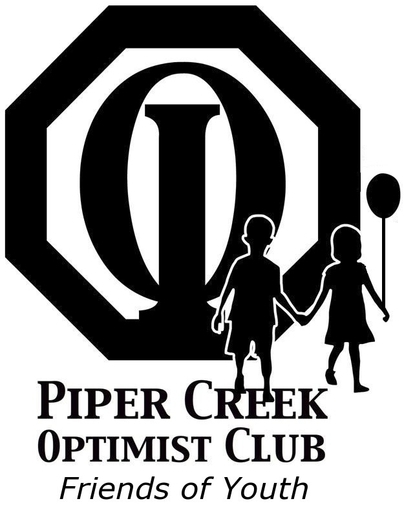 On Saturday, January 27, the Piper Creek Optimist Club (PCOC), held the President’s Ball which is an event designed to recognize the efforts of the past president. The past year, Landon Resta, who is an accountant with MNP was President. 2017/18 was a great year for the club with increased membership and significant donations to Red Deer and Area youth charities. After joining, Richie immediately began helping the club with multiple events and joined the social committee. He’s been a great addition to the membership through his constant care and attention. Congratulations Richie! Greg has been helping run the Ladies Gala for the past 4 years, including being the chair for 3 of those years and has been a part of re-vamping the gala in the tough economic times. Great work Greg! I don’t really have enough space to write everything Matt has done for the club (not only this year, but every year). He’s constantly helping us out with events, bringing donation requests to our attention, and offering his services through his board position. Thanks for everything you do Matt!